The legendary Holley is an ideal choice for all engines up to 4.6 litres. equivalent to 53 jet), it can be re-jetted to suit modified or larger capacity engines. An adaptor plate kit is available for enlarging secondary jets. a wide RPM range, especially from idle to to mid-range. It also offers excellent throttle response. Due to its height, it may not offer sufficient under bonnet clearance where space is tight. 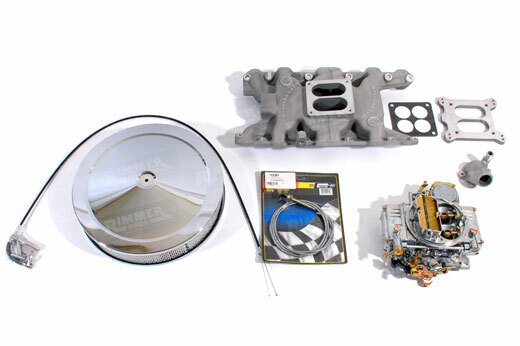 A Facet Fuel Pump (RB7259) is recommended (sold separately). 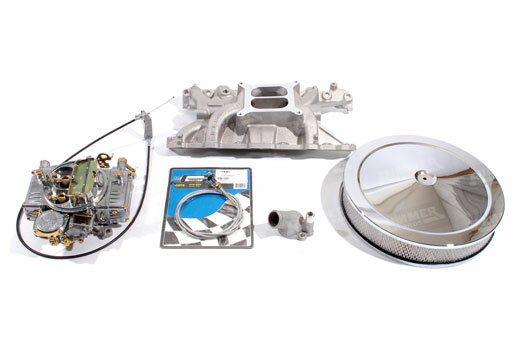 For Automatic Borg Warner SD1, a Kickdown kit (RTC117HOLLEY) is also available for the Holley kit. Supplied jetted to suit the standard 3.5 litre engine (primary jet 51, secondary equivalent to 53 jet), it can be re-jetted to suit modified or larger capacity engines. The Offenhauser 360 Dual Plane Inlet Manifold sits slightly lower than the Edelbrock manifold and is a compromise between the Offenhauser JWR manifold (which offers the lowest profile) and the Edelbrock. Previously marketed as Weber, the increased capacity Edelbrock 4 barrel 500cfm carb is best suited to larger capacity engines (4.6 litres +) but can be fitted to any Rover V8. Supplied jetted to suit the standard 3.5 / 3.9 litre engine (primary jet .086, secondary .095, metering rods .065x.052 jet). A tuning / calibration kit is also available for larger capacity and / or modified engines, which includes assorted jets and metering rods. The Offenhauser JWR Dual Port Inlet Manifold offers the lowest profile where under bonnet clearance is restricted. The dual ports design offers increased efficiency due to the primaries using the lower port (increasing gas speed) and since the secondaries use the upper port (which is shielded by the primaries), the gas is cooler, meaning a better fuel burn. These benefits help to offset the efficiency lost due to the low profile design. 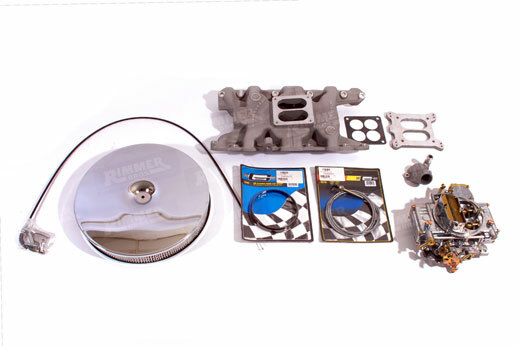 The simple, cost effective, bolt-on performance upgrade that is a direct replacement for the twin Stromberg or SU carbs, offering easy starting, smooth running, transformed drive-ability and enhanced fuel economy. A 4 barrel conversion will work well on its own, or in conjunction with an uprated cam or cylinder heads and can be re-jetted to suit if required. Often the ideal solution for V8 conversions too, for TR7, MGB, Kit Cars etc where under bonnet space is at a premium. 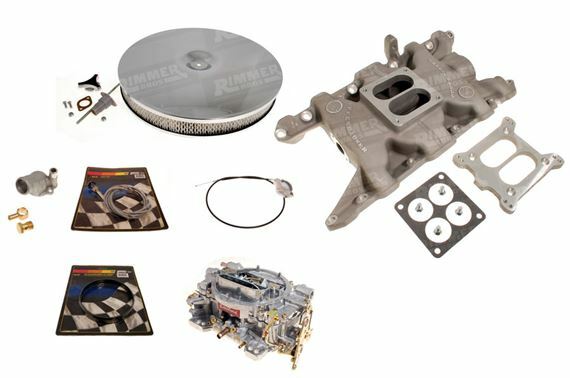 We offer several conversion kits for just about all applications and engine sizes, utilising either the Holley 390 or Edelbrock 500 carb paired with an inlet manifold and air cleaner to suit your requirements. 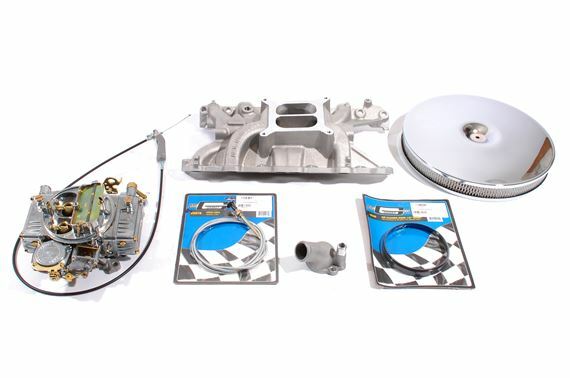 Our conversion kits also include accelerator / choke cable kits and thermostat housing. 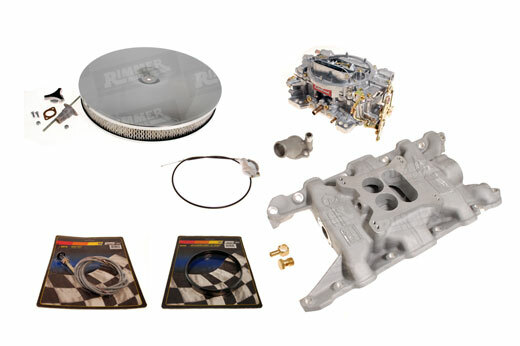 To decide on what suits, select a carb, inlet manifold and air cleaner, then refer to the kits shown. 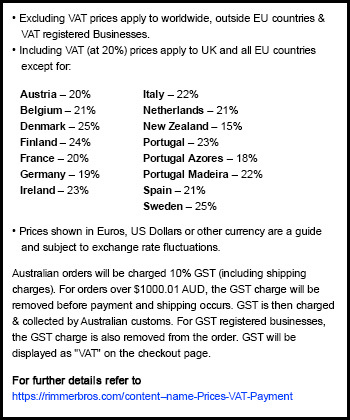 Also, you will need to consider an uprated fuel pump (RB7259 Facet Pump is recommended).